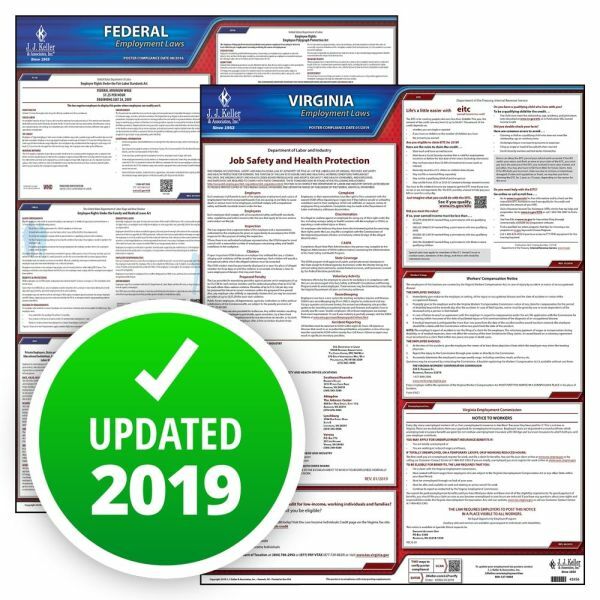 The Virginia Department of Labor and Industry has made a mandatory change to its Job Safety and Health Protection posting to show new penalties in effect August 1, 2018. The maximum penalty for serious violations and other-than-serious violations is now $12,726. Penalties of up to $12,726 per day may be proposed for failure to correct violations. An employer who willfully and repeatedly violates the law may be assessed penalties of up to $127,254 for each violation. 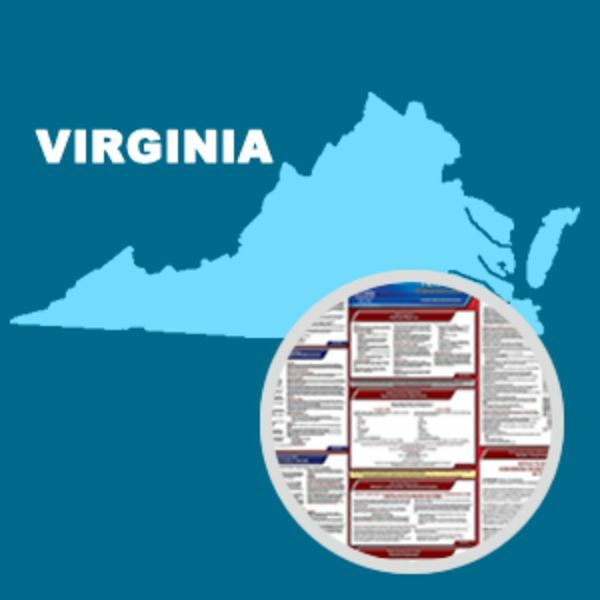 Virginia law calls for the state OSHA penalties to increase each year. The next increase will take effect Aug. 1, 2019. 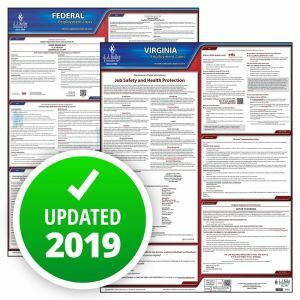 This State and Federal Poster Set includes one (1) Virginia Poster and one (1) Federal Labor Law poster.